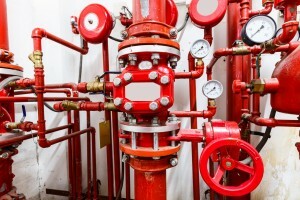 Even in building where you may not think you need a fire suppression system the below story is why you should always have a fire suppression system. “Of all the buildings that make up the campuses of Greater Albany Public Schools, South Albany High’s is considered one of the least likely to be destroyed by fire. The building that housed the cafeteria, band, choir, home economics and child development classrooms had concrete walls some 15 feet high, topped by a metal roof. The only exposed, flammable parts of the structure were the soffits: the wooden surfaces just under the roof where they hung over the edge of the walls. Yet the approximately 25,000-square-foot building is now a charred hulk, gutted in an April 1 suspected arson that incinerated band instruments, sheet music, cheerleading and dance materials, the school’s main kitchen and seven student kitchens’ worth of cooking utensils and supplies. Even a 25,000-square-foot concrete building needs a suppression system! Did you know a suppression system could save your business? 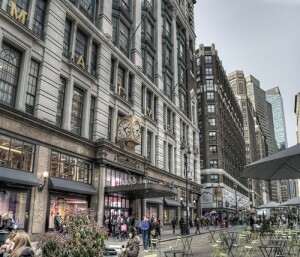 Whether your need is services for new construction, tenant improvements or retrofits, the services provided by CJ Suppression is unmatched when it comes to quality and workmanship. CJ Suppression has successfully completed jobs of all sizes. We have been working with Commercial, Industrial and Residential facilities for over 20 years and we strive for quality not quantity. Last year a suspicious fire started in a Spokane, Wa plant. When firefighters arrived the fire had been extinguished by their sprinkler system(Source: The Spokesman-Review). Who knows the extensive damage that could have happened prior to the arrival of emergency crews. 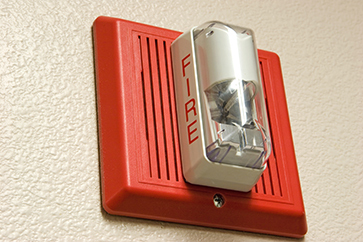 In Bismark, ND an apartment building sprinkler and alarm system prevented when a kitchen fire from burning out of control and resulting in serious damage or injury, according to a statement from the city of Bismarck. The building sprinkler and alarm systems activated and the Bismarck Fire Department was alerted. Battalion Chief Holte said the sprinkler system prevented greater damage. “That’s what saved that whole building was the sprinkler system,” he said. When responders arrived, Holte said people were in the process of evacuating from the building. Holte said there were no injuries but the unit sustained an estimated $10,000 in smoke, water and fire damage. The $11 million building’s other 145 apartments were undamaged(Source: The Bismark Tribune). For more information on our services, call CJ Suppression in Corona, CA at 888-821-2334 or visit www.cjsuppression.com. 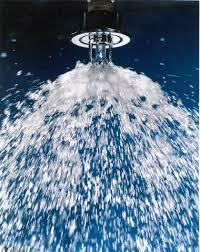 Backflow testing is incredibly important, not only in the world of fire, but in the aide of our water supply. Backflow preventers are installed in order to keep your pressurized fire sprinkler water line from flowing back into the municipal water line. This is possible if whenever there is a loss of pressure from the municipal line. Back flow preventers eliminated the possibility of polluting the water system through cross contamination. A fire broke out Thanksgiving Eve in a New Hampshire home. A resident of the home came home to find the couch on fire. The fire was just about out thanks to the home’s fire sprinklers. Firefighter made sure the fire was out and removed the smoldering couch. 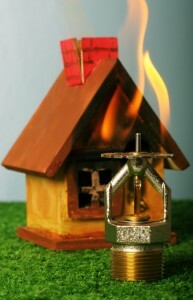 An investigation discovered a lamp inside the home caused the fire. The lamp fell onto the couch when no one was home and the heat from the lamp started the fire. If not for the fire sprinklers, the home could have been consumed by flames. 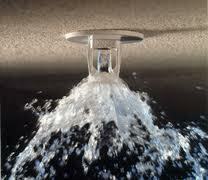 Do you have fire sprinklers in your home or office building? If the answer is no, call CJ Suppression in Corona, CA today for a free estimate to install fire sprinklers or a fire suppression system, 888-821-2334. Visit their website for more information at www.cjsuppression.com. Serving the communities of Corona, Chino, Redlands, Moreno Valley, Upland, Rancho Cucamonga, Rialto and Fontana.